Dr. Vincent Paquette completed medical school in 1979 at McGill University in Montreal, Canada. He then had postgraduate training at St. Elizabeth’s Medical Center in Brighton, and completed it in 1982. 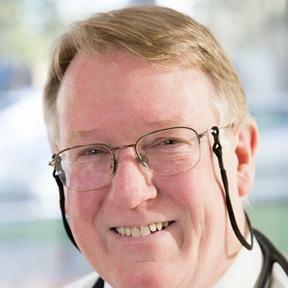 He is board certified in internal medicine and has 35 years of experience in internal medicine and primary care in the Boston and now Brookline area. His effort is to provide every patient with personalized care.